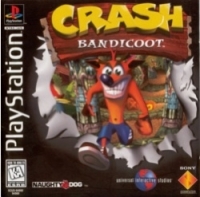 Box Text: Enter the vivid 3D world of Crash Bandicoot, a marsupial on a mission! His brain's been scrambled, his girlfriend is held captive, and his arch nemesis has a big N on his forehead! And you thought you had it tough! 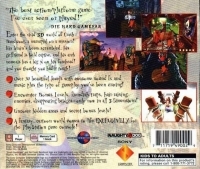 10-30-2012 empovyle Box Text Enter the vivid 3D world of Crash Bandicoot, a marsupial on a mission! His brain's been scrambled, his girlfriend is held captive, and his arch nemesis has a big N on his forehead! And you thought you had it tough! 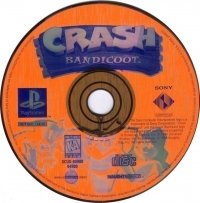 This is a list of VGCollect users who have Crash Bandicoot in their Collection. This is a list of VGCollect users who have Crash Bandicoot in their Sell List. This is a list of VGCollect users who have Crash Bandicoot in their Wish List.